Kitchen and Residential Design: Can we let this one die? 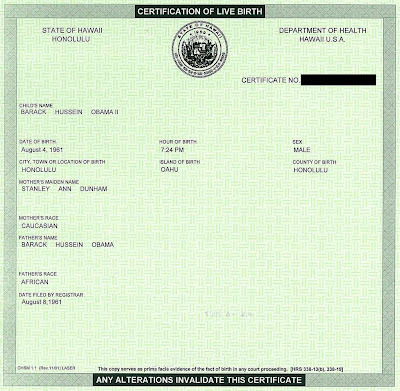 This is our president, Barack Hussein Obama's birth certificate. or any other idiot who can't deal with that get a national audience to spread their irrational lunacy? Is having a black man, an Other, in the Oval Office so frightening that there has to be a conspiracy to explain it? Once again, here's a dismissal of the whole make-believe issue from Snopes and from the Anneneberg Foundation. Even the folks at Fox News have to admit that there's no there there even as they leave the door open for more there. 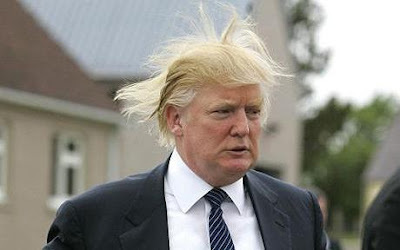 If you have an issue with the President (and I have more than a few), isn't it enough to present a counter argument? After you present a counter argument, it's incumbent on you to sell that counter argument to your fellow citizens and then to you representatives in congress. Proclaiming your opposition's illegitimacy in the face of overwhelming evidence to the contrary doesn't make you smart or more involved, it makes you an idiot. The United States' political system can't work without dissent and if you have a problem with the President then by all means dissent! It's not only your right, it's your responsibility. Dissent doesn't make you a traitor, it makes you a participant. That's true no matter who's in office. Neither side has a lock on political truth and despite what the pundits say, compromise and consensus building are what makes our system work. However, once your dissent leaves the realm of reason you lose your credibility. As much as I hated the Bush administration, my disagreements remained intellectual. George Bush and his administration represented a vision of the country I disagreed with. Period. End of story. Barack Obama presented an argument that most of the country agreed with and he won the presidency in 2008. Period. End of story. Maybe he'll present another convincing argument in 2012 and maybe a member of the opposition party will. In any case, we'll figure that out next year. In the meantime though, we have a duly-elected, legitimate President. Deal with it. The US is in serious trouble. Making up stuff against the party or politician whose views run counter to yours does nothing more than make that trouble worse. Get involved, stay rational and by all means vote. And stop paying attention to the idiots. This is the conspiracy theory of all conspiracy theories and it really disappoints me that so many people with an axe to grind still perpetuate it. It reveals, in painful relief, a lack of basic thinking skills. 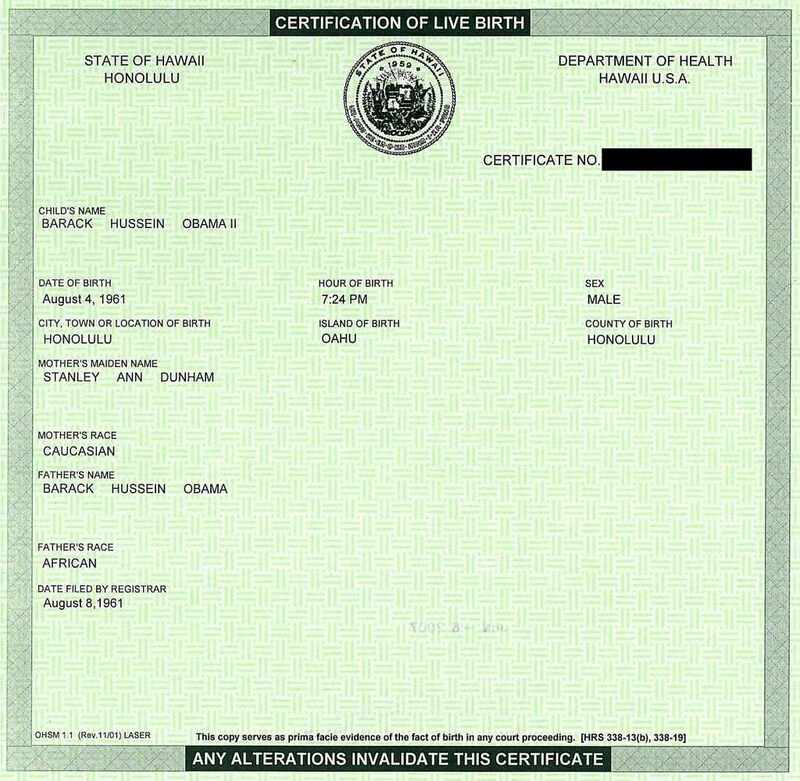 Is it your feeling that the real issue for the birthers is that he's black? I'm on tenterhooks over here. We have just had a state election, and there is a possibility that a woman who encourages racism will be elected to our state upper house. Ugh. 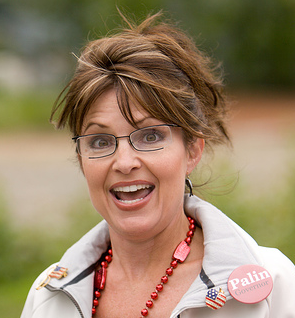 Mel:No wonder the US is circling the drain if that kind of nonsense is what passes for leadership. Chookie: I do believe that whole movement is motivated by racism, yes. I hope your fellow residents of New South Wales didn't let that happen. Paul, what scares me the most, is that most of my age group does not have ANY opinion, or ANY idea what is going on. NOR do they care. As long as they can play Angry Birds in their IPhones they are content to be sheep. I am happy when I meet someone in their late 20's or early 30's that acutally HAS an opinion even if it's polar opposite from mine!